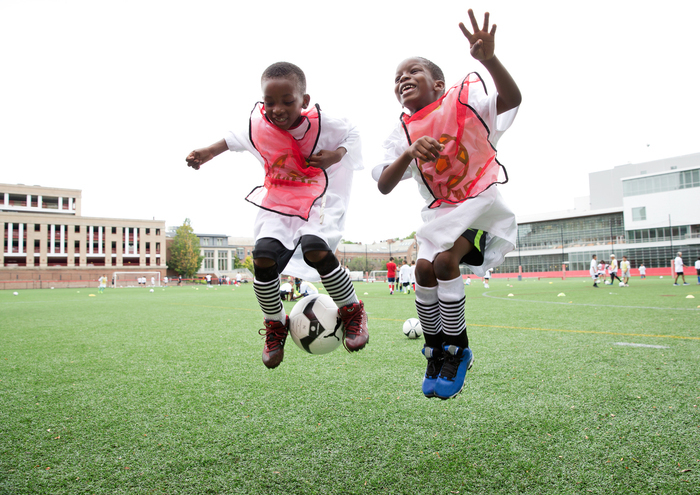 The Ucal McKenzie Breakaway Foundation teaches healthy lifestyle to city youth through soccer, the world’s most popular sport. I really like how nice everyone was! 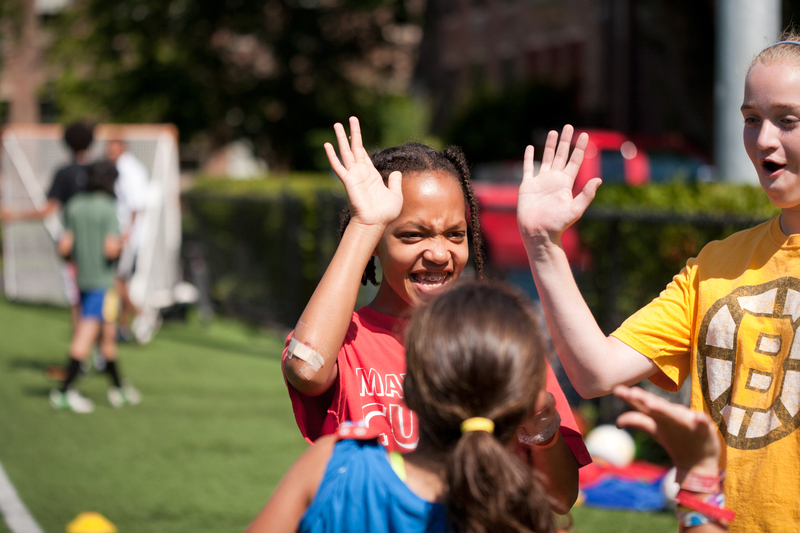 What we love about the soccer and health clinic is how the staff loves our children. One thing I would add is an additional week or two to the program. Thank you again for all of your hard work and dedication to our children and our community. All of the different coaches are awesome! My son, Colm, loved the clinic. He came home happy every day he was there. He said he especially liked the CPR training. I love the healthy snacks and ORANGES! 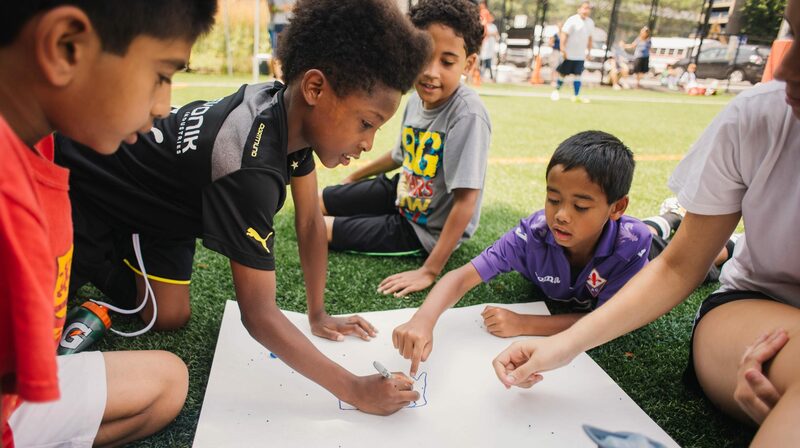 We strive to educate and build both mental and physical health skills that empower on the field and in daily life. UMBF’s motto is “For soccer. 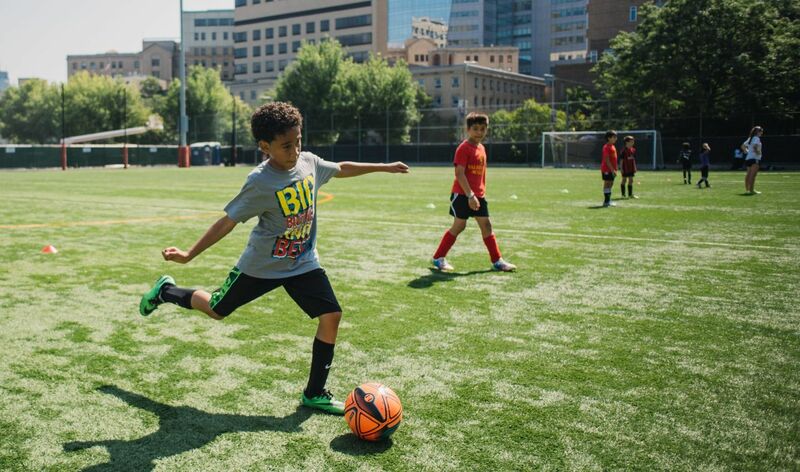 For life.” Our award-winning programming serves Boston city girls and boys ages 8-18 by uniquely combining soccer, health, art and mentorship. Our comprehensive events and activities are offered in accessible, state-of-the-art facilities and feature coaching by leading area talent. Youth learn techniques to play stronger and harder—to be prepared for what comes their way. We also encourage cross-cultural learning and communication, and provide heart health, CPR training, concussion and hydration education, nutrition workshops, as well as arts activities. 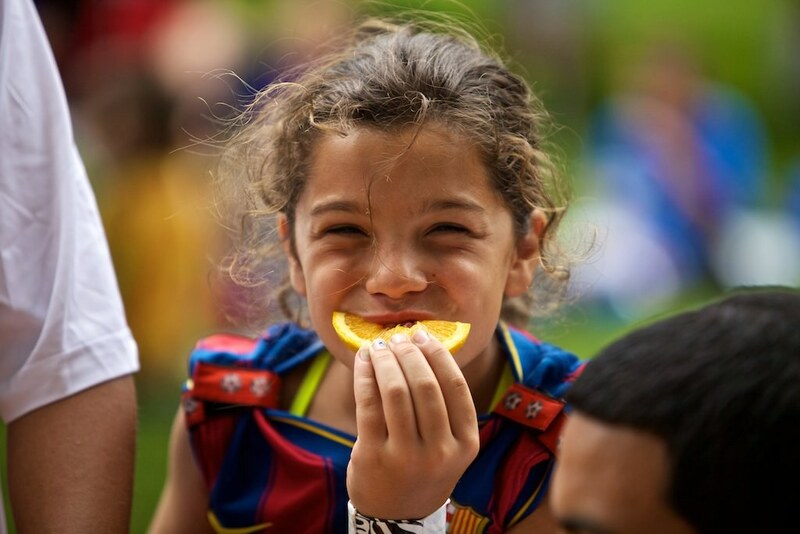 Support the Ucal McKenzie Breakaway Foundation and our leading health programming for city youth! No paypal account is required. You can check out through paypal using just a credit card! 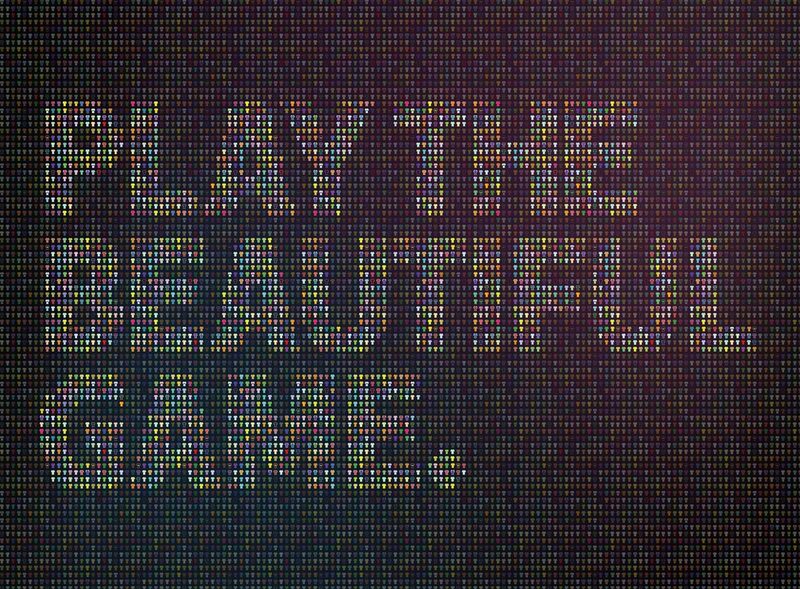 Witness the collaborative power of art and soccer. The exhibition features over 50 pieces of original work from America's most influential and emerging creative talent. The foundation is dedicated and inspired by the work of Ucal McKenzie. Ucal was an incredibly talented high school counselor, varsity soccer coach and city youth mentor who connected with each and every one of his students and players. Counseling was not a profession for him, but a calling. Ucal’s laughter was warm and infectious, and no matter how you felt, he made life look better. His love of music, and particularly music he could dance to, was indicative of his love for his native Jamaica. Ucal’s s vibrant and passionate spirit echoed throughout the halls. A dedicated doer, Ucal never missed a moment to give of his time. He was the Peer Mentor advisor, coordinated the Senior Faculty Scholarship Committee, advised the Break Dancing Club and worked with Dorchester youth as Coach at Valeo Futbol Academy. 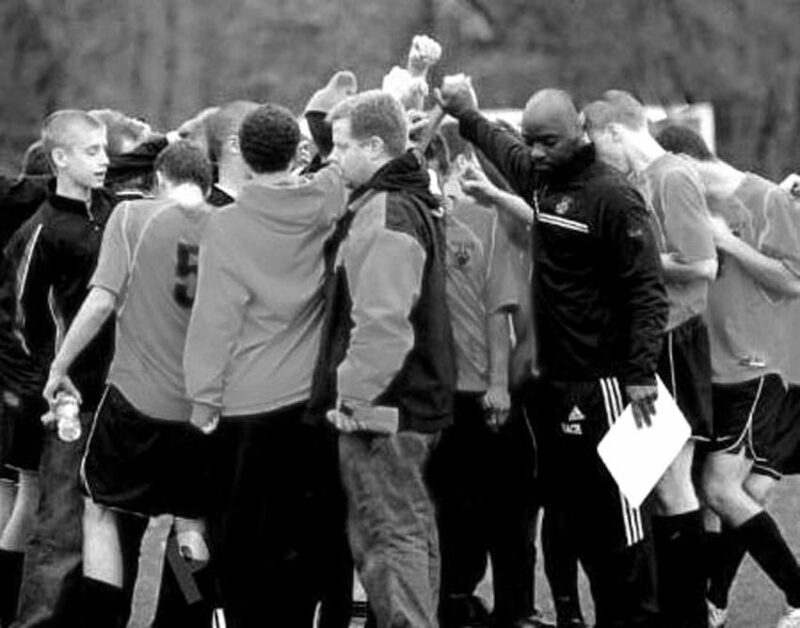 Ucal was just as passionate about playing soccer as he was in coaching his team. The spirit of his words and actions buoyed his players in both victory and defeat. His humble demeanor mirrored his inner and outward beauty. His selfless nature and manner were an inspiration. Above all, and most importantly, Ucal loved his family. Not only was he a loving husband and a gentle human being, but also he was a believer in the good in all people. Ucal truly was a special human being. It was said, "There never was any heart truly great and generous that was not also tender and compassionate." That was Ucal McKenzie. 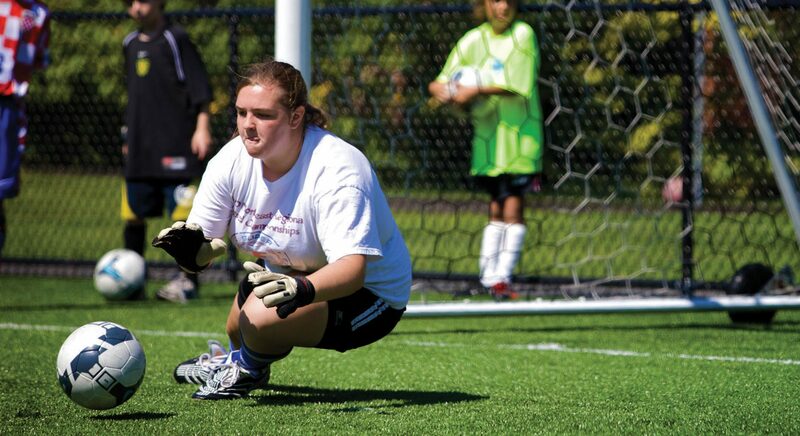 In 2009, Ucal passed away suddenly after suffering cardiac arrest playing a semi-pro soccer game in Boston. 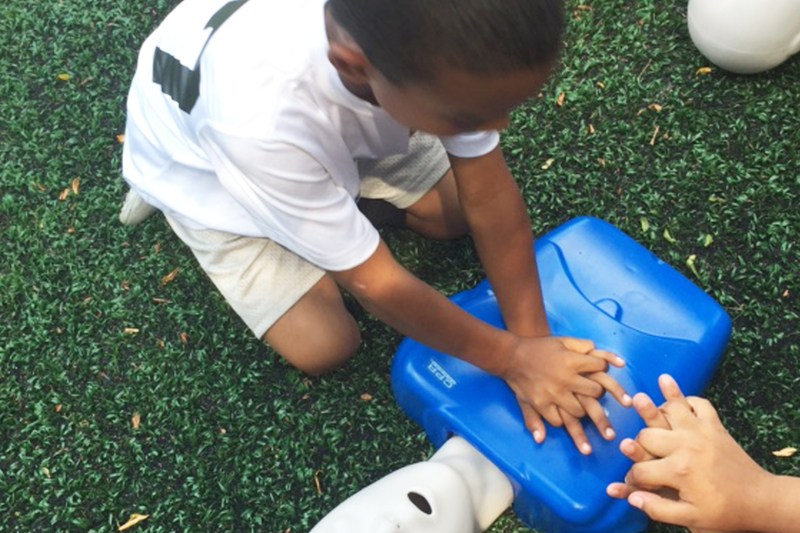 Our work to bring leading soccer, art and health education, including hands-only cpr and AED awareness, is dedicated to Ucal. We're proud to welcome new strategic partner Puma to the UMBF family! "Our aligned values to be brave, confident, determined and joyful makes this a very meaningful partnership, and I'm looking forward to making an impact with this iconic brand", says Suzanne McKenzie, UMBF Executive Director.